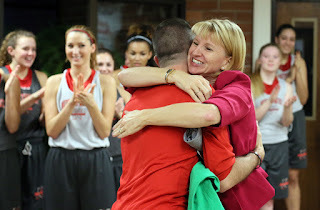 From the President: Congratulations, NWC Volleyball! 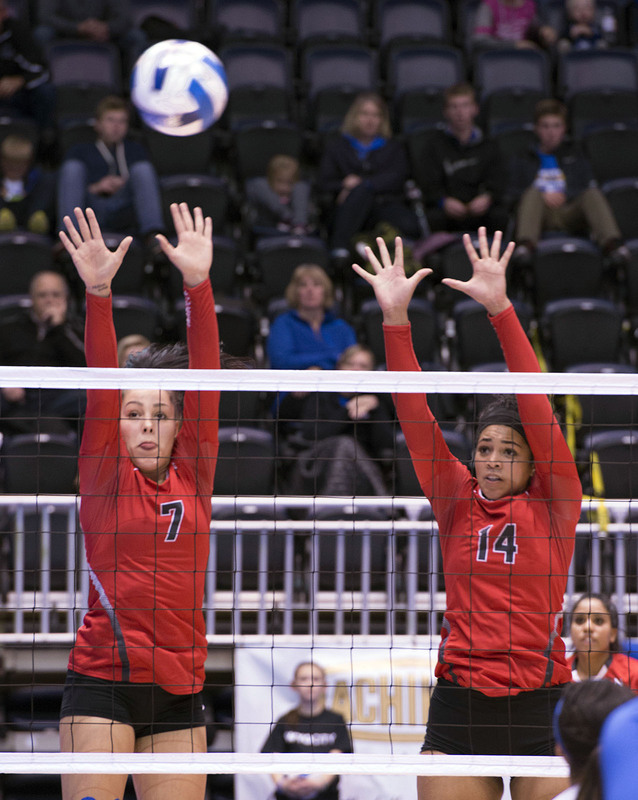 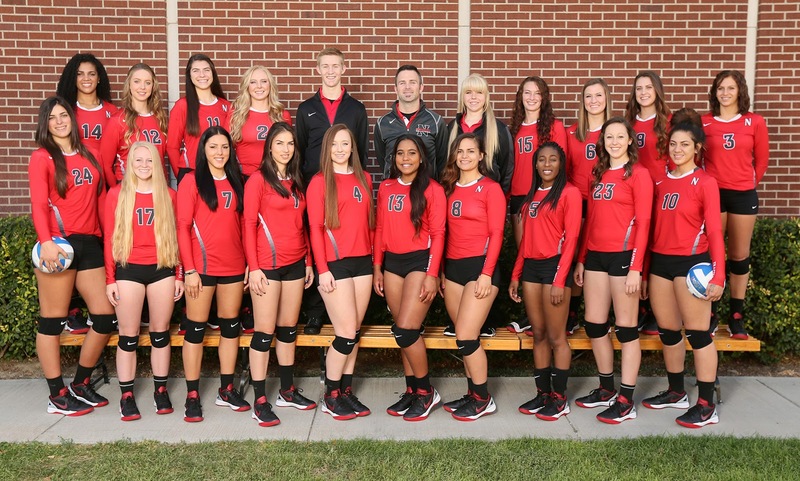 NWC’s Volleyball Team, nationally ranked during its impressive season, finished sixth in the nation at the NJCAA Championships last week. The ladies were 2-2 in the 16-team national tournament, beating Tyler Junior College (TX) and Western Nebraska Community College, and falling to second-seeded Iowa Western Community College and Salt Lake Community College. Earlier this month, for the fourth straight year, the Trappers claimed the Region IX North Championship. 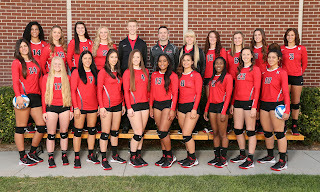 Congratulations to NJCAA Region IX Coach of the Year Shaun Pohlman and his Trapper Volleyball Team!